Rebuilding America’s infrastructure has been a popular political topic of late, with both parties stating a commitment to the fixing the nation’s roads, bridges, railways, and more. The country’s aging infrastructure has long been a thorn in the side of commuters and a focus on modernization will not only make bridges safer, allow for a better transport of goods, and increase quality of living, but will also increase employment in the construction sector. Since the recession, employment in the construction sector has seen a boom. According to the Associated General Contractors of America, approximately 1.6 million jobs have been added in the past six years. Currently, both parties have plans to fund infrastructure projects totaling $1 trillion. For the construction industry, this poses two important considerations: hiring and cash flow. In order to be competitive for bids and to ensure that jobs will be completed in a timely fashion, construction companies must be prepared and fully staffed. Staff will also need to be properly trained. 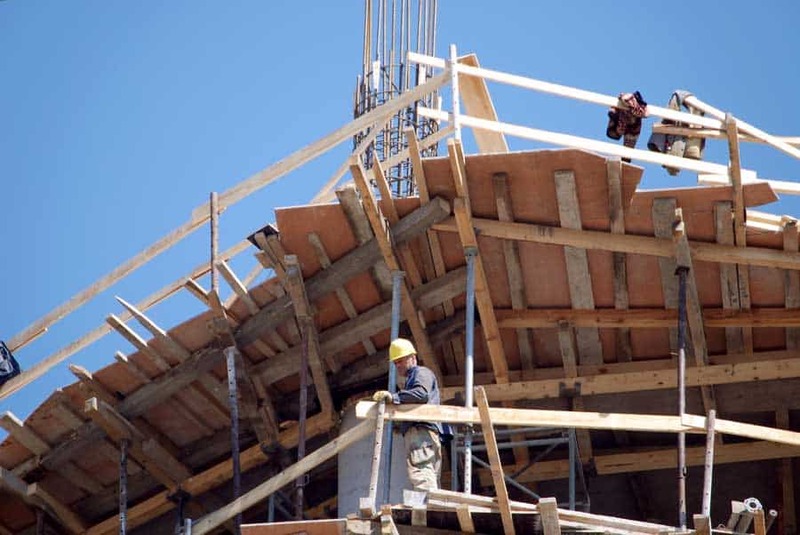 Too often, increased projects in the construction sector lead to needless accidents because of poor hiring or overworked staff that is stretched thin. Part of ensuring that safety is a priority is putting in place appropriate hiring practices and focusing on continuing education. Construction companies that are able to show that they complete their projects in a timely fashion and that they value their employees’ safety may be better positioned to apply for and win bids from the government. In addition to hiring and training, it will be necessary for construction companies to ensure they have enough cash flow to grow and to take on more projects. When companies are sidelined because of open invoices, it can be difficult to increase productivity. One way that many construction companies have found to effectively grow is through factoring. Factoring, which allows construction subcontractors from all trades to receive working capital against their unpaid invoices, can be a quick way to increase cash flow in order to purchase materials, pay staff, and continue to deliver their work on time and on budget. While some companies may turn to banks for a line of credit, they will likely find that lending to small business remains slow despite a growing economy. Rather than dealing with the mountains of paperwork and untold amounts of time that bank loan applications and decisions require, companies who are looking for a more streamlined process should investigate invoice factoring. At Capstone Capital Group, LLC, we value our partners’ time. We understand that the hours spent filling out banking forms would be better invested in our business. We offer pre-approval to prospective clients so you can better understand your chances of approval. When your business is in need of funding, you shouldn’t have to wait. That’s why Capstone Capital Group is committed to quickly helping businesses. With flexible structuring and multiple options available, our factoring programs are designed to provide our partners with the assistance they need to move forward and grow their businesses. If you’re ready to investigate whether factoring is a viable option for your business, don’t hesitate to give us a call at 212-755-3636 or apply now.